The T.M. 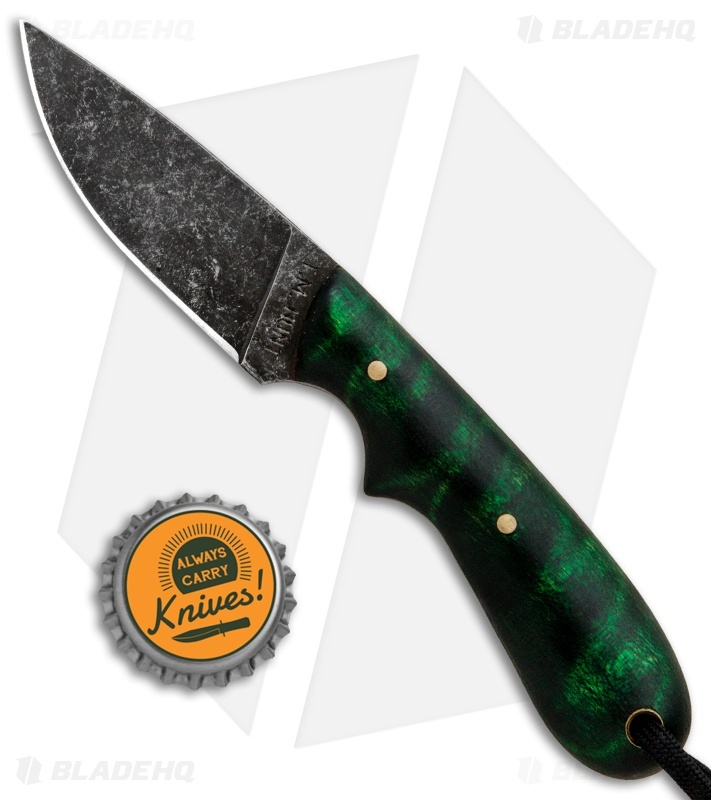 Hunt Custom Hedgehog offers a stout, lightweight build that is ideal for daily cutting tasks and outdoor activities. It has a full tang drop point blade made from AEB-L stainless steel with a black acid washed finish. 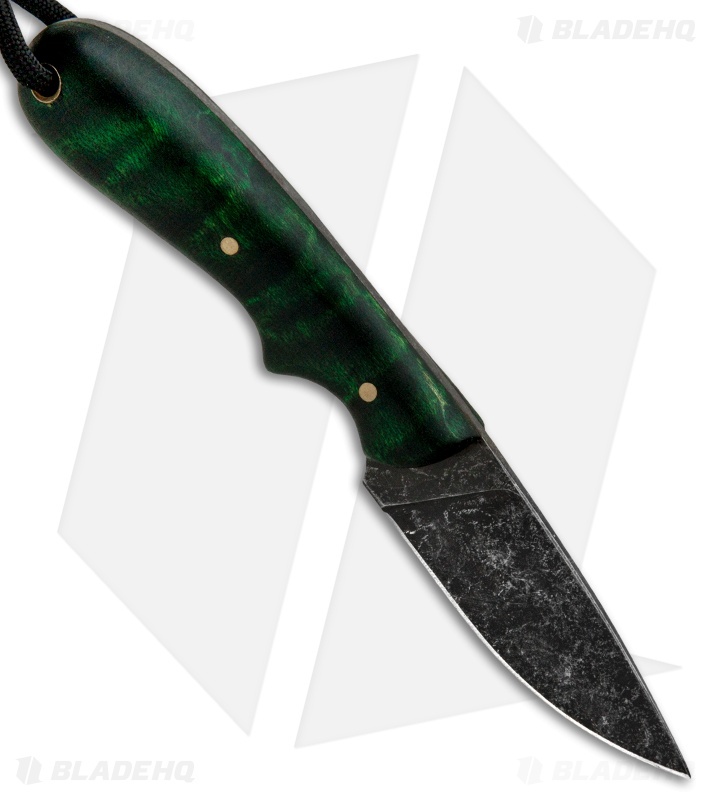 The smooth rounded handle is made from green curly maple. 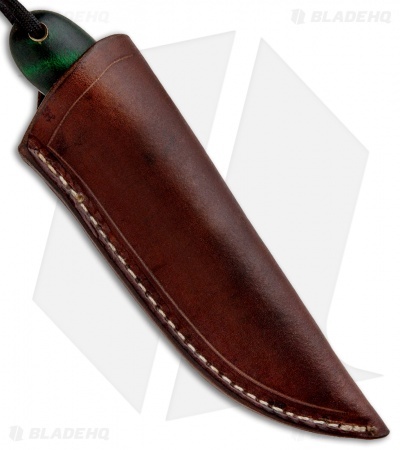 Item includes a custom leather belt sheath and a black paracord lanyard.